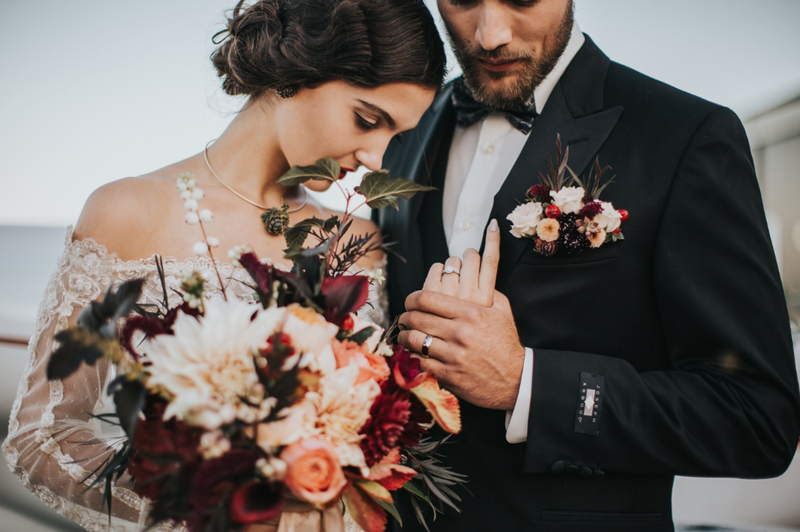 I feel so lucky to work with some amazing vendors and it is my absolute pleasure to have worked with Colleen from Foxglove Flowers on numerous weddings, I had to do a vendor highlight! This amazing floral artist is fun, talented and a hard working. Her work is custom, stunning and you will be happy with every step of decor planning. 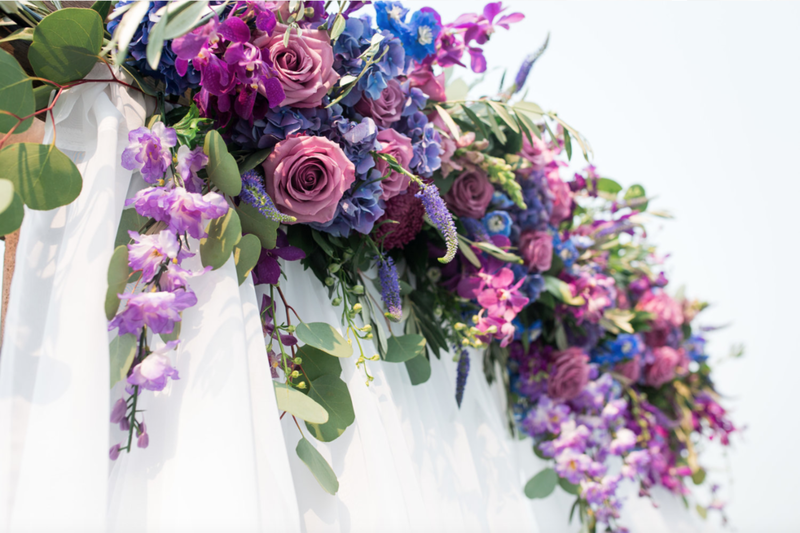 Foxgloves Flowers, is located in Victoria, BC, an independent European-design oriented flower shop with a keen eye for detail and stunning design. To find out why countless clients feel that they are amazing, check out her stunning website!